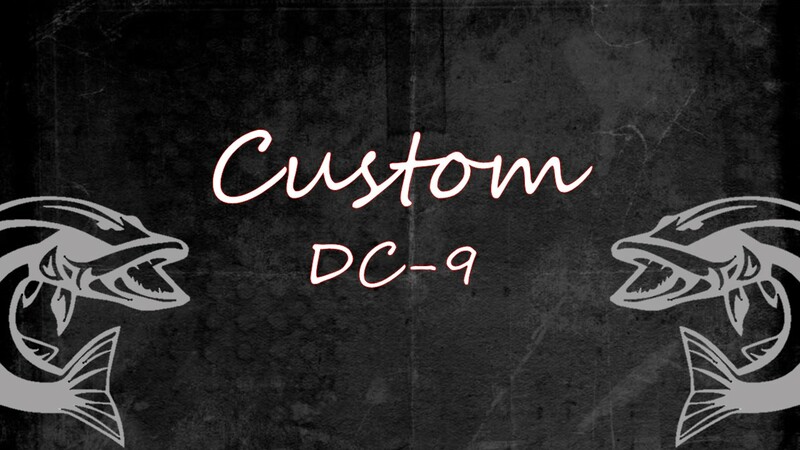 A smaller version of the DC-10, the DC-9 offers a change in vibration patterns that will trigger strikes when muskies are following DC-10s but will not commit. 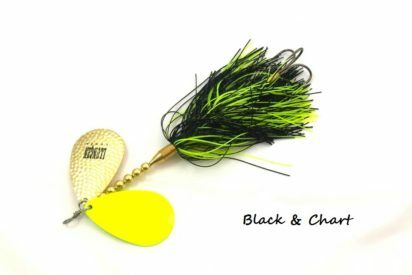 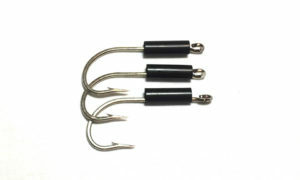 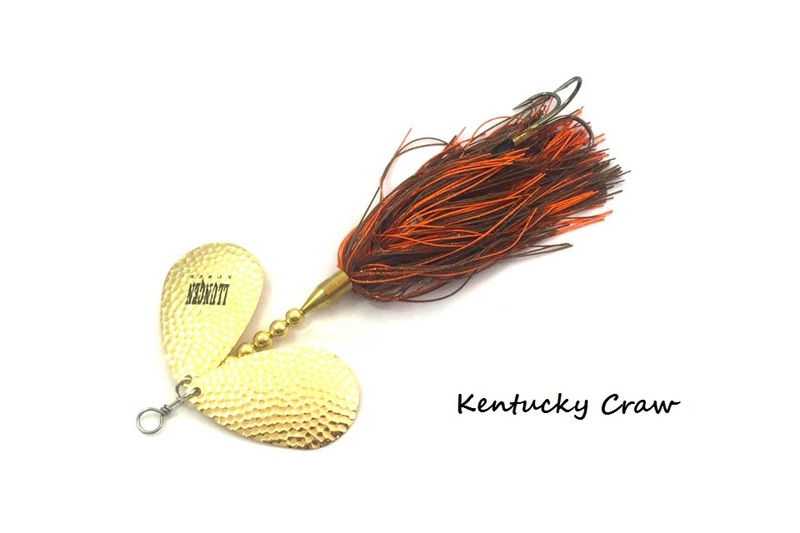 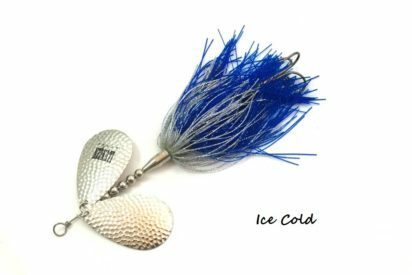 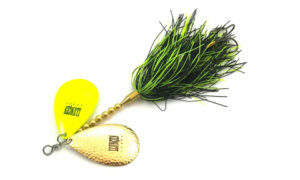 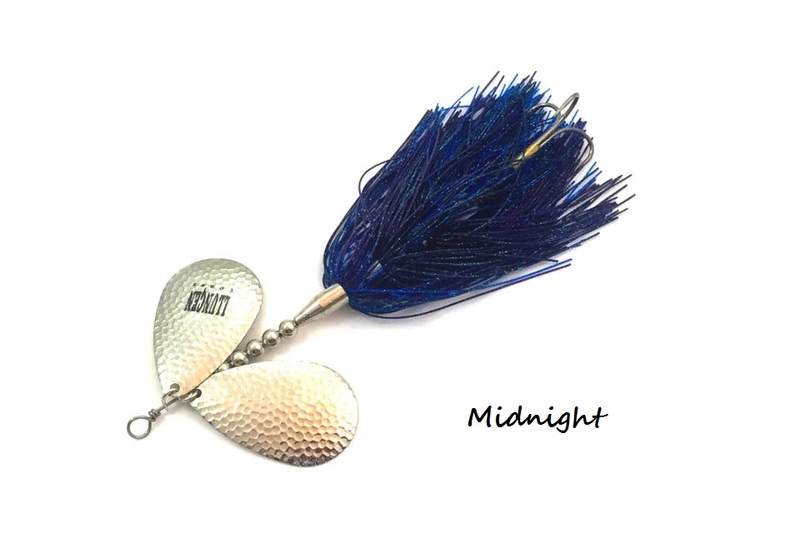 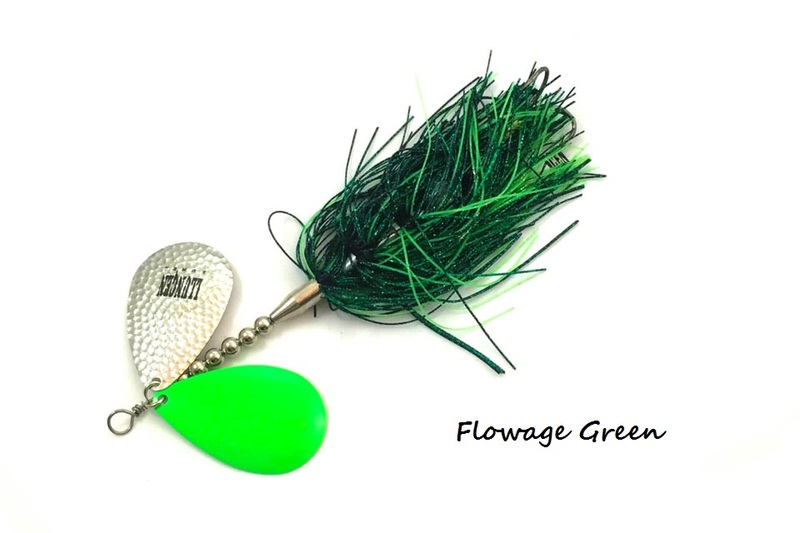 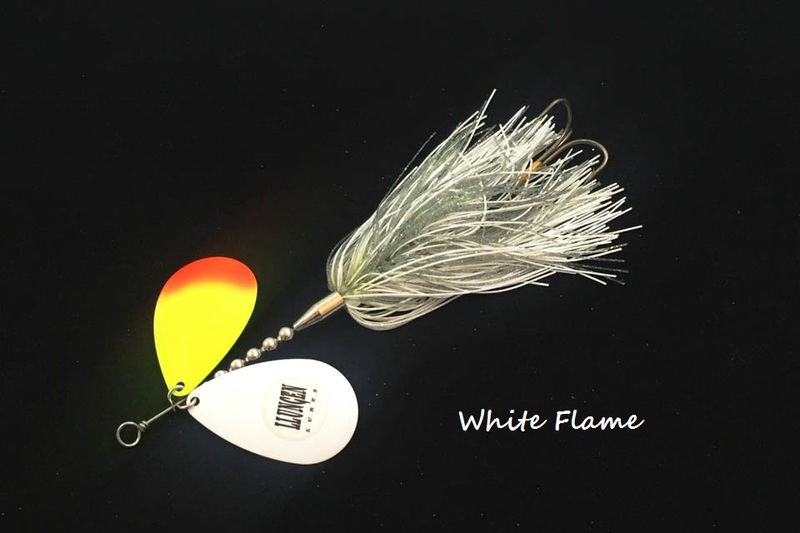 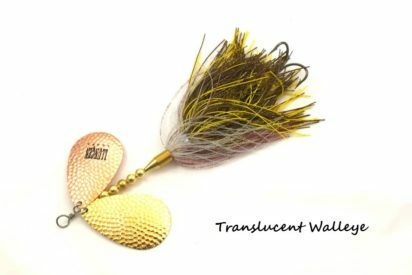 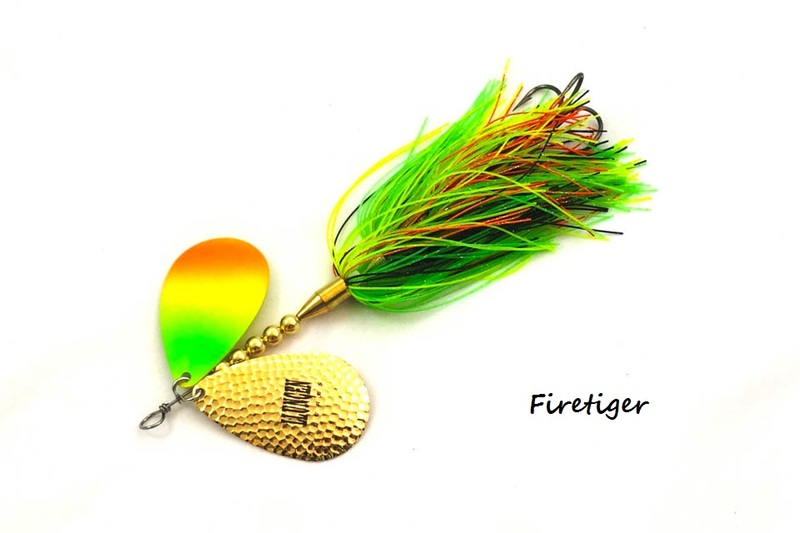 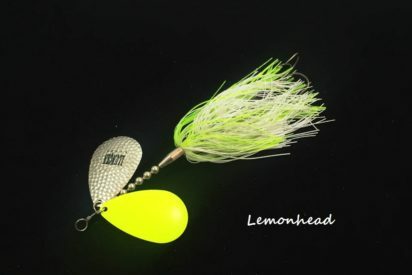 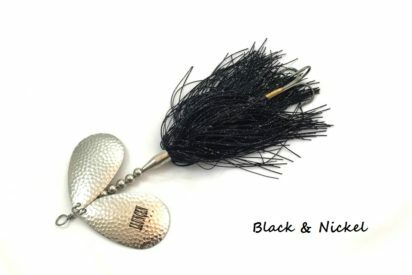 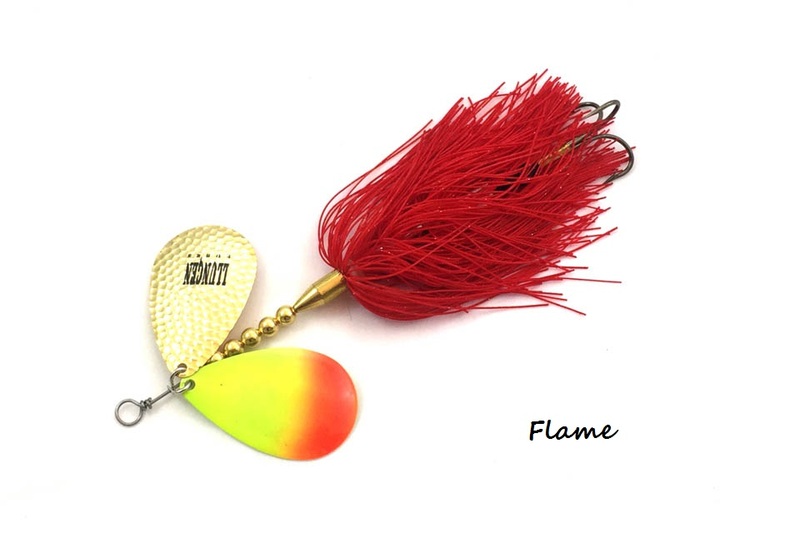 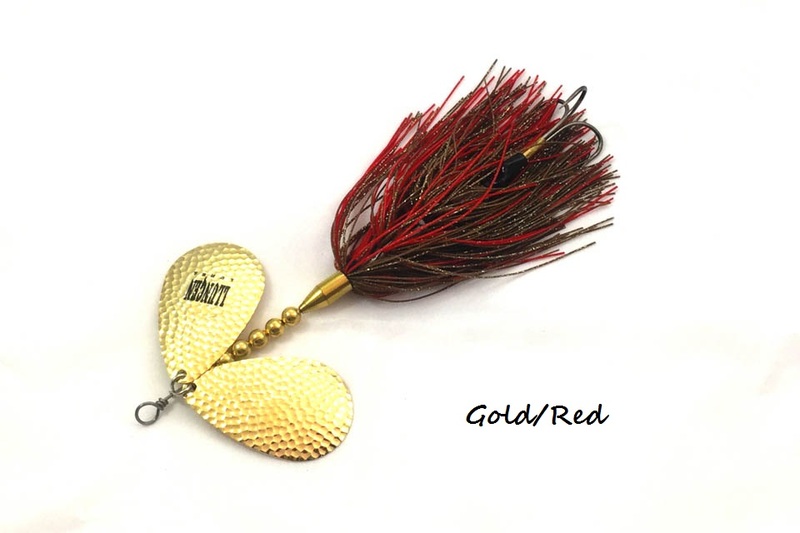 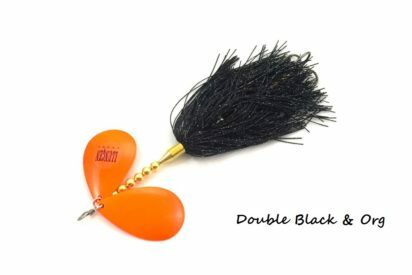 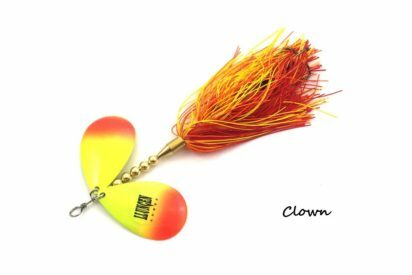 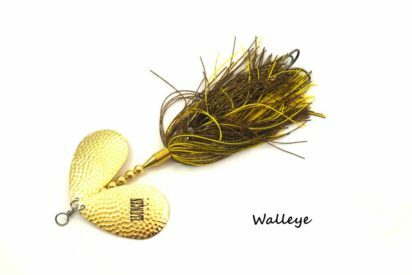 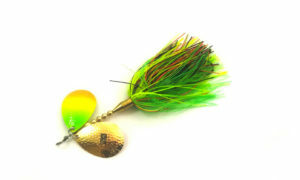 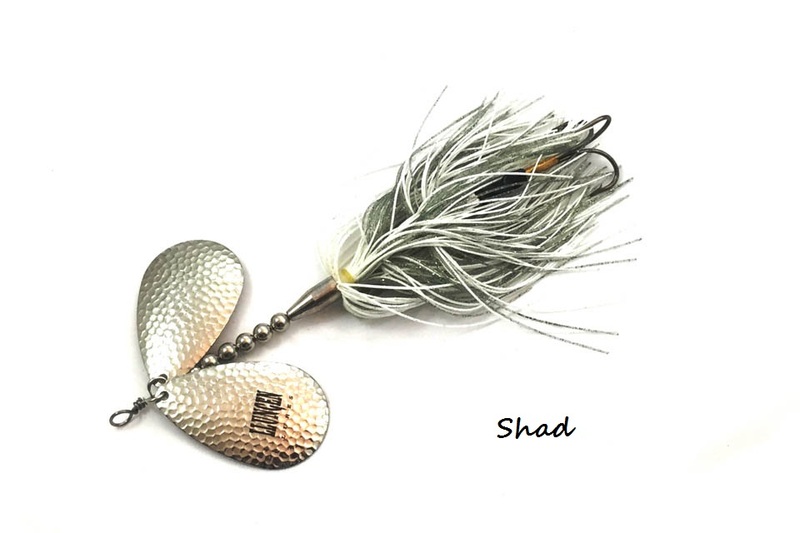 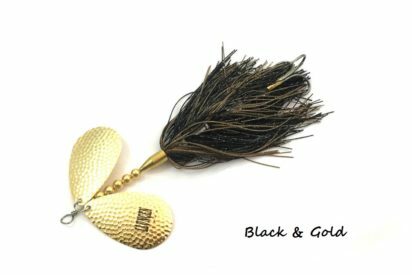 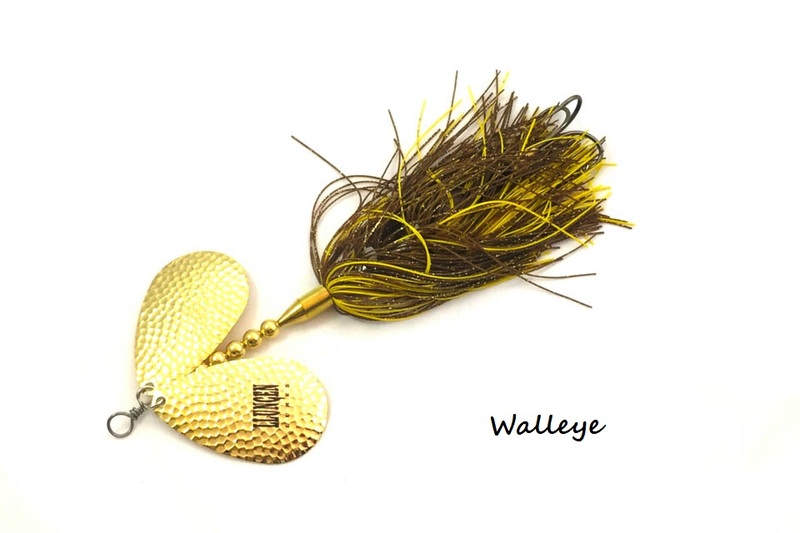 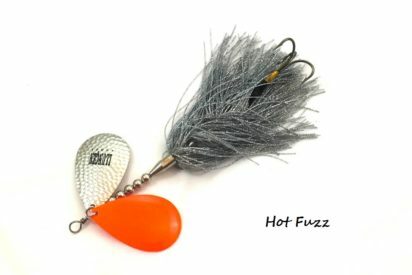 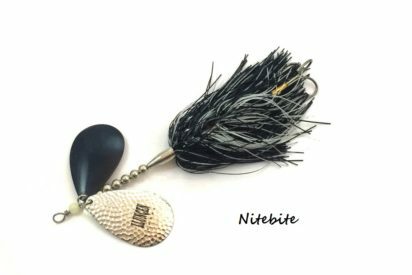 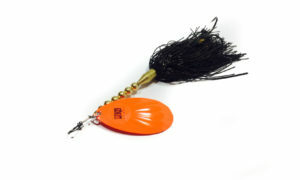 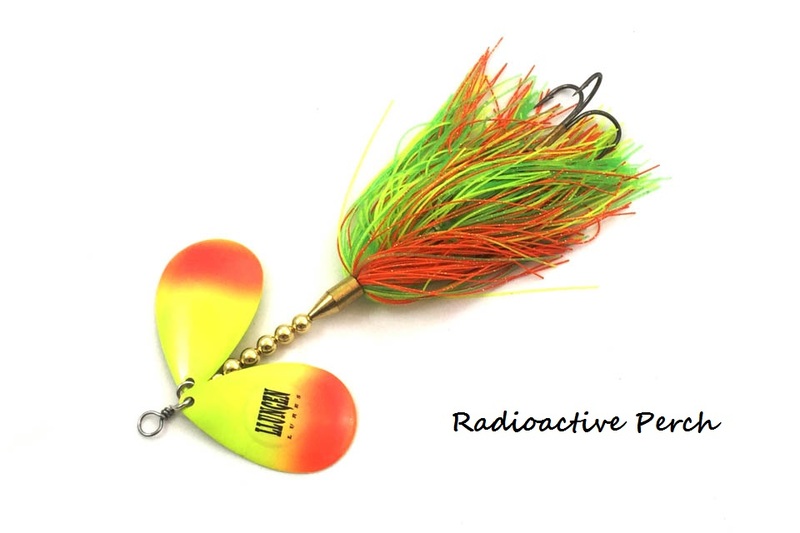 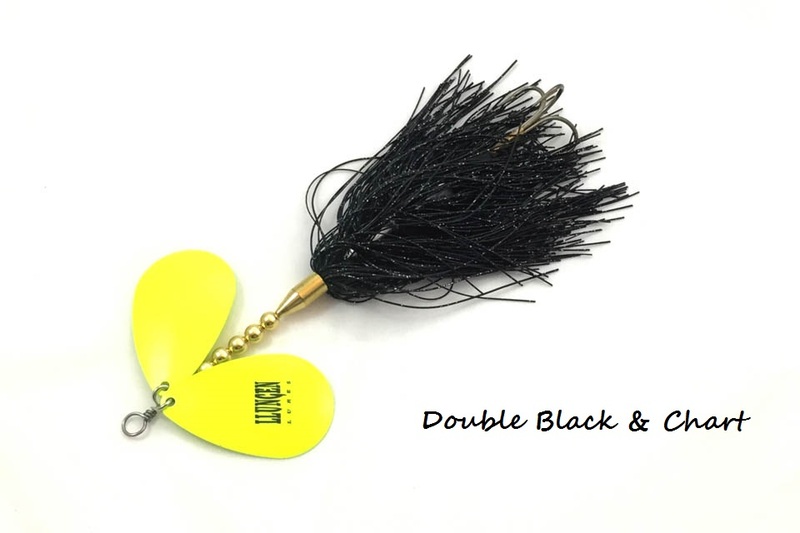 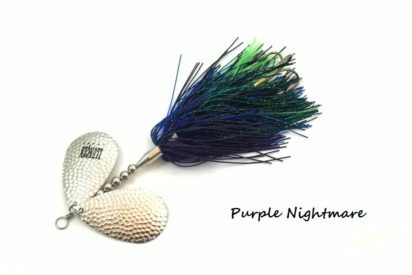 A smaller version of the DC-10, the DC-9 bucktail features twin #9 Magnum Blades complemented by 3 silicone skirts. 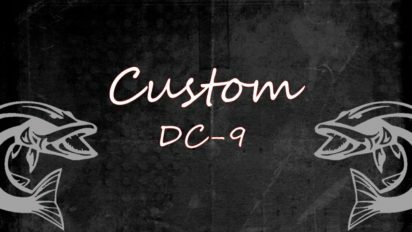 The DC-9 offers a change in vibration patterns that will trigger strikes when muskies are following DC-10s but will not commit. 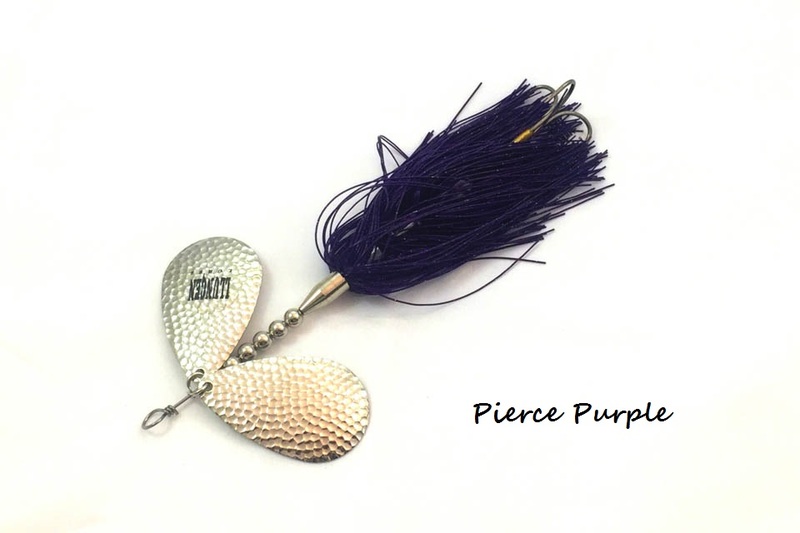 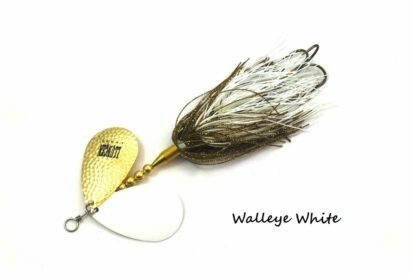 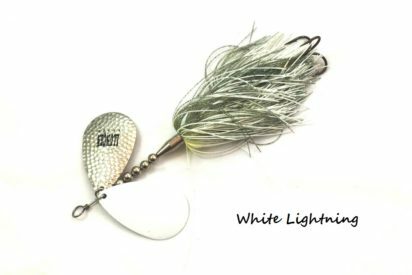 A favorite of many reservoir fisherman, the DC-9 bucktail is a perfect alternate to the DC-10.